Weather Hopper Blog: Real or fake? Update: It's real! 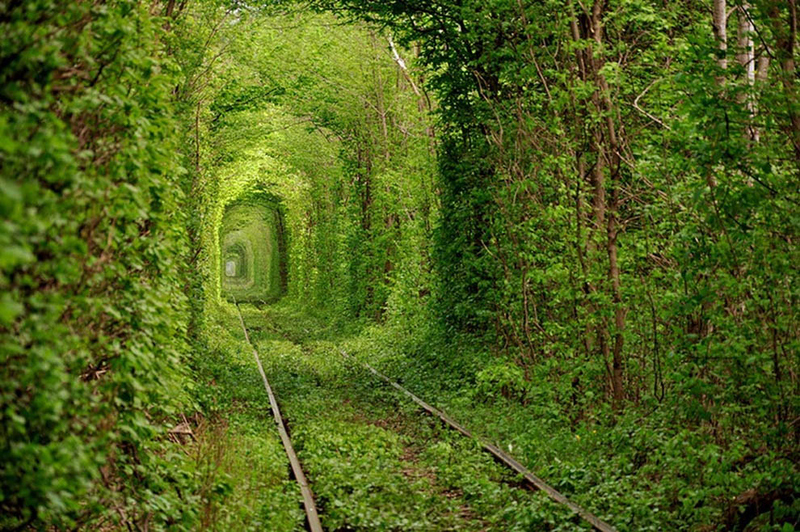 It's called "Tunnel of Love" and it's located in Kleven, Ukraine.